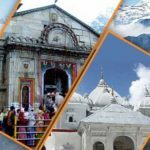 Do Dham Yatra is a journey to the holiest and pious place in Uttarakhand within chardham yatra route circuit. 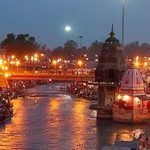 Do Dham tour is measured to be the spiritual bliss for those who want to break from the clutches of everyday life and want to come close to divinity. 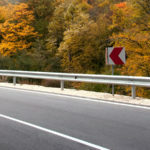 The pilgrimage will take the pilgrims through the interesting climes and gives the sight of the snow covered mountains. It is believed that a person can wash away all the sin they have committed by visiting this places. 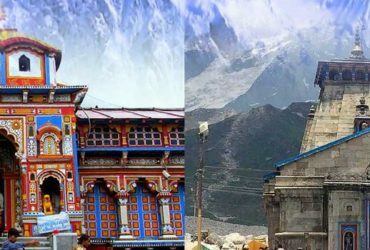 The Gangotri – Yamunotri Yatra or Do Dham Yatra covers first of the Two Dhams in the Chota Chardham Circuit. 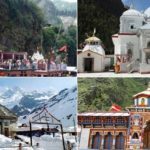 The Yatra consists in the visit to Yamunotri Dham, abode of Goddess Yamuna and the sacred source of River Yamuna and visit to Gangotri Dham, abode of Goddess Ganga and sacred source of holy river Ganga. 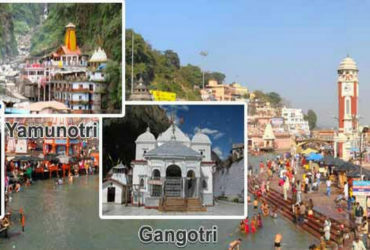 Gangotri and Yamunotri are the originating places of two rivers Ganga and Yamuna respectively. 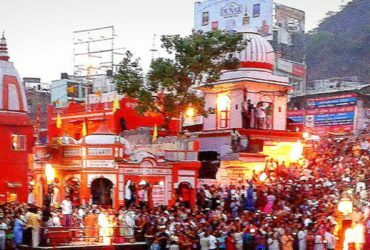 Thus, these two destinations hold a high place in Hinduism. 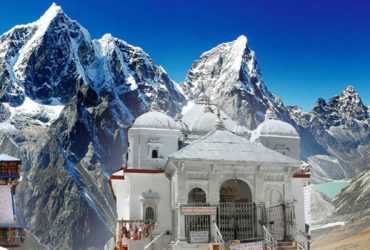 As per Hindu Mythology, Gangotri is a place where King Bhagirath performed penance after which River Ganga came down on the earth. Yamunotri is the place where pilgrims seek the blessings of Yamuna, who is the sister of Yama, the God of death. 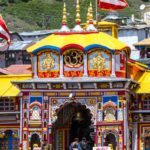 Chardham Tourism, being a part of the most trusted chardham travel agency in Haridwar offering best do dham (2 dham) yatra tour packages from Haridwar and as well as from Kolkata. 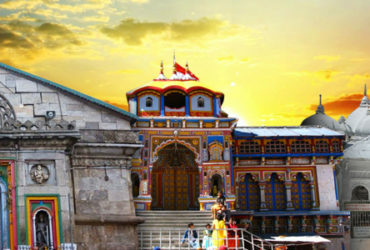 Visit the following links for more details about do dham yatra packages from Haridwar.